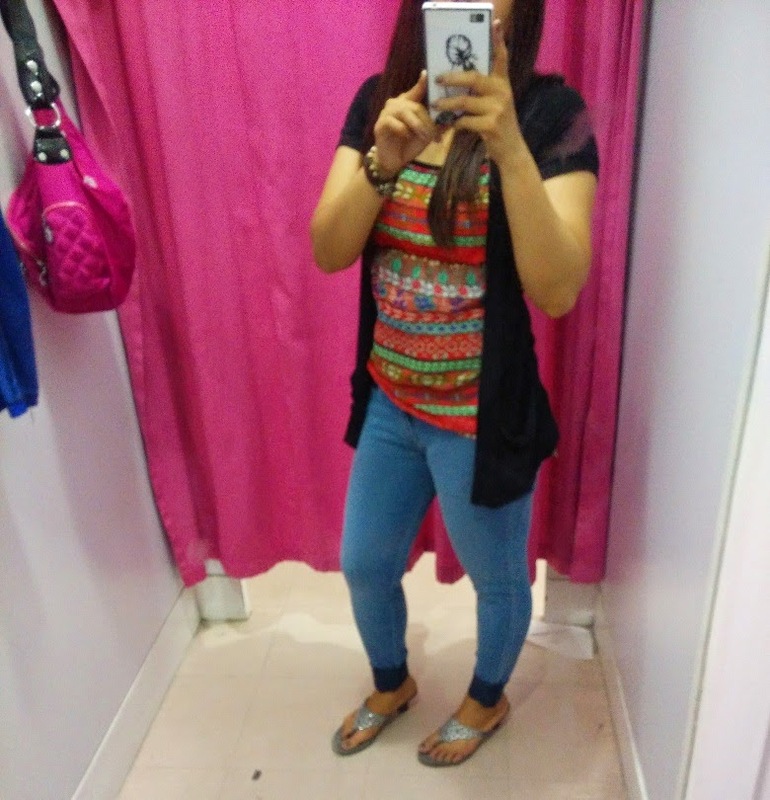 All I want for Christmas is to lose more weight hehehe, right now I am weighing 52 to 55 kilograms. I put the bracket because every time I weigh myself the result is up and down from that number. 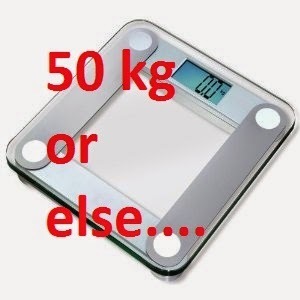 But I am hoping that next time I weigh in it will be close to 50 kilogram next year (para mas malapit sa katotohanan). I am really determined since I already lost some weight from my starting of 60 kilogram when I start to lessen my intake calories plus some home work out. 1. Sweet potato – has 86 calories per 100 grams and I usually bought 1 kilograms of this which I can consume for almost 2 days (tipid di ba). 3. All meat and chicken - no need to explain this aside from its protein content I love it. I think this is all I can think of right now and I will update this post and add some if I recall foods in my diet that can help me lose weight, feel fuller and energize at the same time. And if you have some ideas and suggestions that are effective to help me lose weight then write it below in the comment section. Bye (kaya ko to, kailangang kayanin ko, hindi pwedeng hinde, wish me luck).